The ORION model will introduce you to the world Carnac. This model is complete with all the features of a product aimed at satisfying the needs of even the most demanding cyclists. •	Synthetic P-Skin and micro-mesh uppers. •	Padded tongue for maximum comfort. •	Two inextensible velcro straps for fastening. 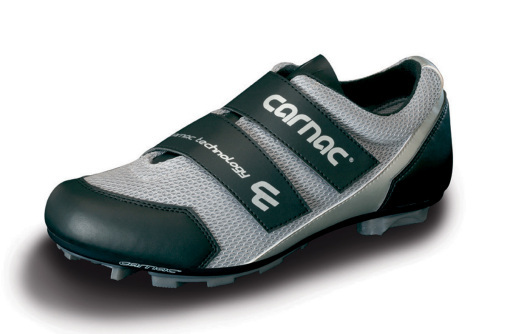 •	MTB Sole compatible with SPD inter-axis.